4110 S Mt Rushmore Rd, Rapid City, SD 57701 (MLS #126952) :: Christians Team Real Estate, Inc. 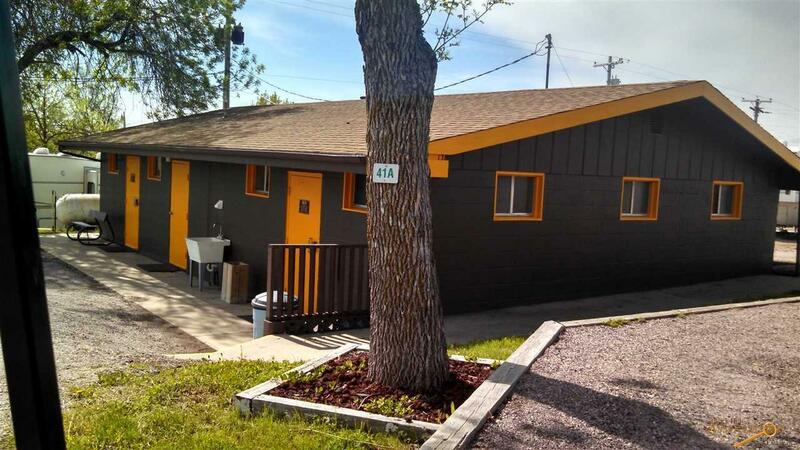 Located just minutes from downtown Rapid City and on the road to Mt. Rushmore and all the great Black Hills destination, this RV park and Campground is situated on 4 levels, has 75 full hook-up RV sites, 39 tent sites with electric and water, 3 hotel rooms, 2 cabins, fitness room, heated swimming pool, coin operated laundry room, 2 shower houses, 1 bath house and spectacular views from all levels. Many updates and more to come. 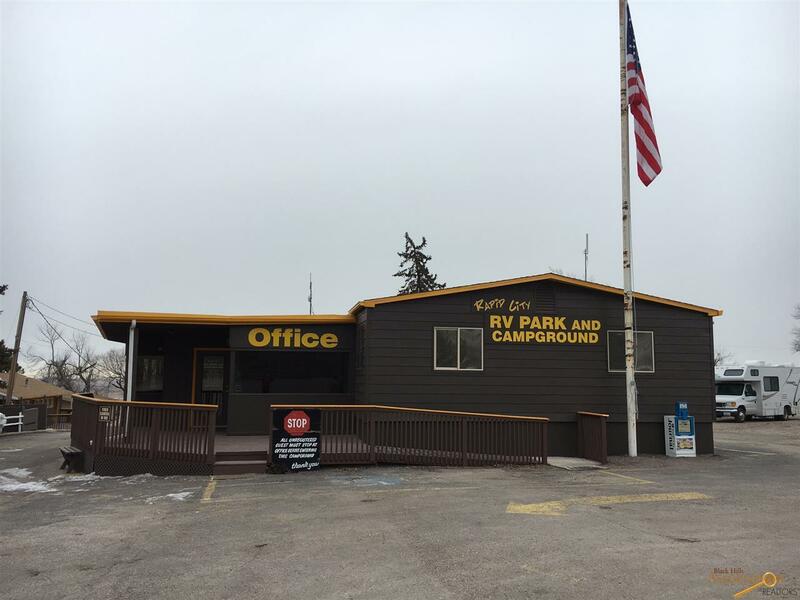 The RV Park and campground is on 18.51 acres, and located just minutes from downtown Rapid City. Its on the road to Mount Rushmore Memorial and all of the great Black Hills destinations. © 2019 Black Hills Association of REALTORS® Multiple Listing Service. Listing provided courtesy of Richard Hegre of Coldwell Banker Lkh Real Estate Inc.
© 2019 Black Hills Association of REALTORS® Multiple Listing Service. All rights reserved. The data relating to real estate for sale or lease on this web site comes in part from BHMLS. IDX information is provided exclusively for consumers' personal, non-commercial use and may not be used for any purpose other than to identify prospective properties consumers may be interested in purchasing. Information is deemed reliable but is not guaranteed accurate by the MLS or Keller Williams Realty Black Hills. Data last updated: 2019-04-24T21:16:24.877.